Talsharee or Talsari is located at the border of Orissa and West Bengal where River Subarnarekha meets the Bay of Bengal. 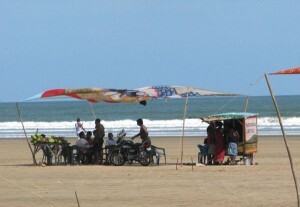 Many people do not feel comfortable amidst the crowd in the sea beaches of Digha and Mandarmani and seek for isolation. For them Talsharee, shrouded in the envelope of tranquility will be an ideal destination. The Chandaneshwar Temple and Udaipur Beach is just a few minutes from Talsharee. 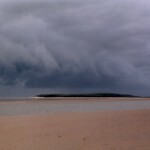 You can walk along the Mohona (Confluence) and enjoy the kilometer long beach all to yourself. 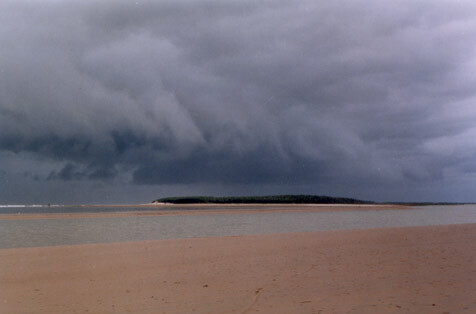 Places to see in Talsharee: Talsharee is a sea beach where River Subarnarekha meets the Bay of Bengal. This long and deserted sea beach stretching for miles is a treat to the eyes. The famous Chandaneshwar temple is just a few minutes from Talsharee. There is also a Wholesale Fish Market in Talsharee, from where you can buy fresh fish at bargain rates. For more photos of Talsari click here. Nearby attractions of Talsharee: You can easily travel to Digha, bustling with tourists, hotels and local shops, the nearest destination from Talsharee. Other new found beaches like Mandarmuni, Tajpur and Shankarpur is also near to Talsharee. You can also walk down to the sea beach of Udaypur or take sometime to visit Bakiput near Junput via Contai to enjoy a climb to the top of a lighthouse in Dariapur. Things to do in Talsari: Enjoy the unexploited ambiance of Talshari with all your senses. Explore the lifestyle of the fisherman dwelling in the area. Bargain for some fresh fish in the mornings and take it to the hotel’s cook. The expansive beach looks great during moonlight nights with the snaking River Subarnarekha crisscrossing the beach. You can also hire a boat and cross the knee-deep river to reach the other side of the beach, which is a huge sand island with Casuarina groves. How to reach Talsari: You can reach Talsari by car taking the route to Digha. 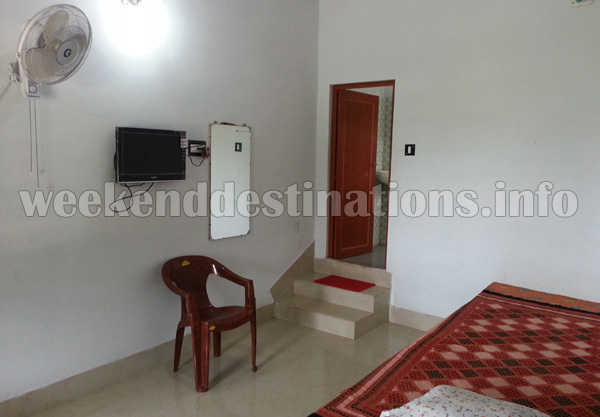 You can also travel direct to Digha by train and rent a car or local trekkers to reach Talsharee. Best time to visit Talsharee: Talsharee welcomes tourists throughout the year. The dark clouds roll over the horizons during monsoons and the sparkling weather of the winter is just right to spend the day on the beach. Lodging and Dining facilities in Talsharee: Our private hotel in Talsharee has four-bedded AC rooms and non AC Double bedded rooms with attached western bathrooms, televisions, hot water geysers and a fabulous terrace overlooking the sea and the golden beach. The beach is just a minute from this hotel and the temple of Chandaneshwar is also located nearby. Essentially Bengali cuisine is served in the hotel and the prices are very moderate. Photographs by Debkinkar Baidya, Pratyush Sengupta.